Serving Those Who Serve Our Communities Best. 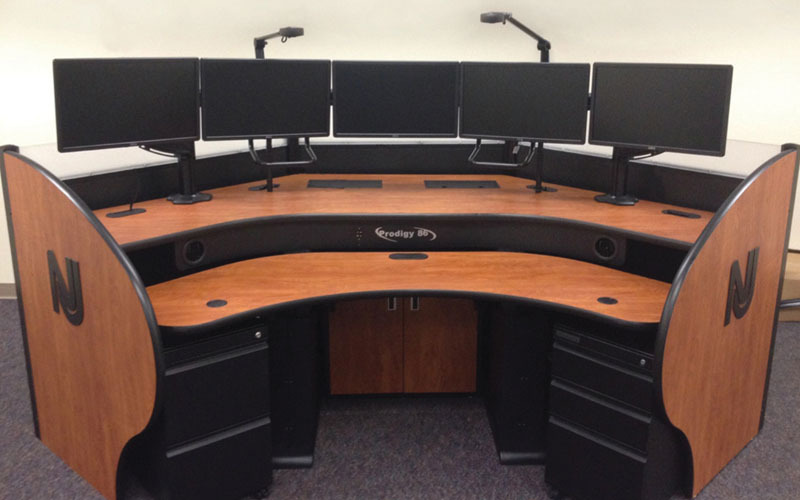 911 Direct Specializes In Custom Dispatch Consoles For Command And Control Centers. 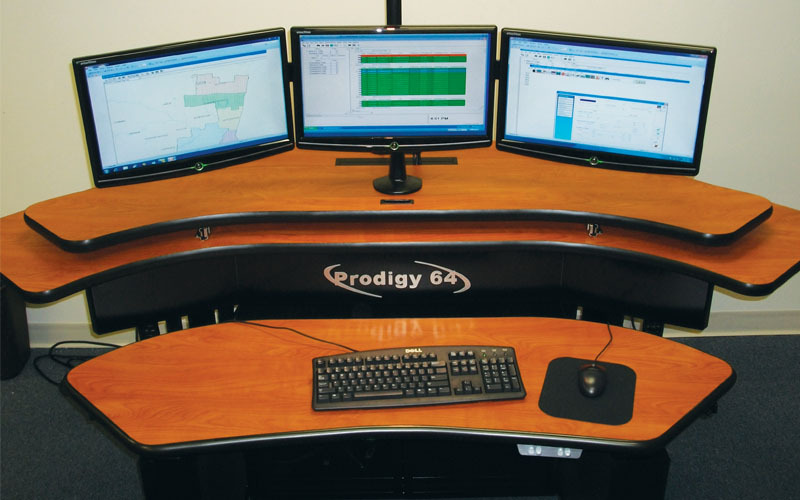 We Offer The Latest Ergonomic Technology At Competitive Prices. 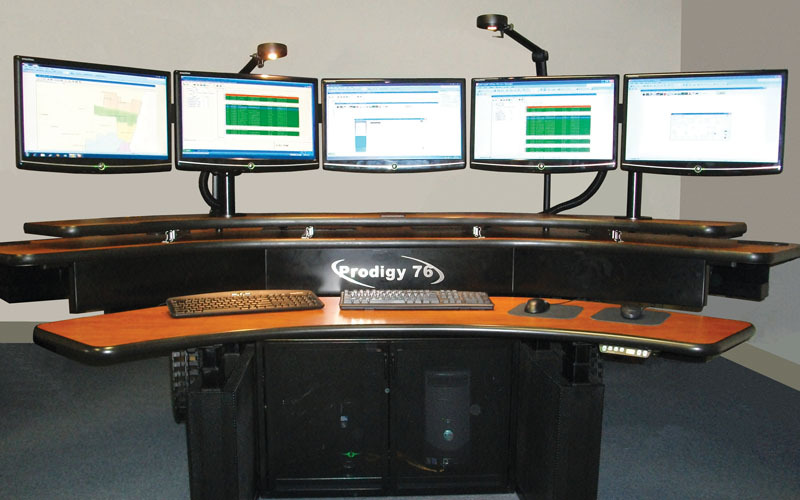 We provide you with complete set-up and installation of all hardware and equipment included in your facility package. 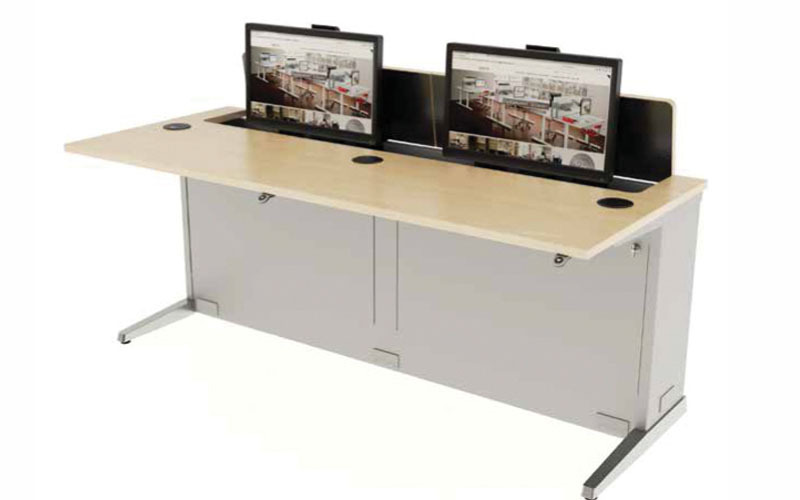 your facility for maximum functionality.